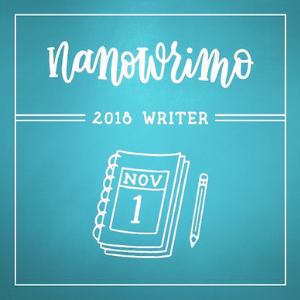 November is National Novel Writing Month, also known as NaNoWriMo. 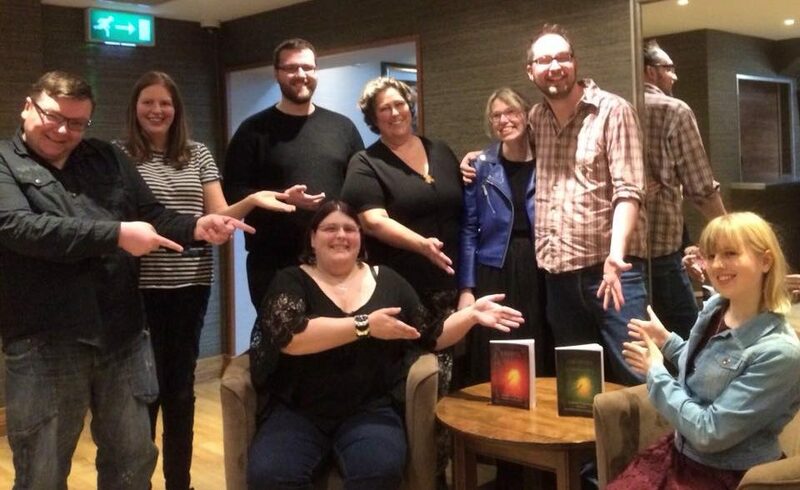 The traditional goal, if you sign up, is to complete the first draft of a novel (50,000 words) in thirty days. 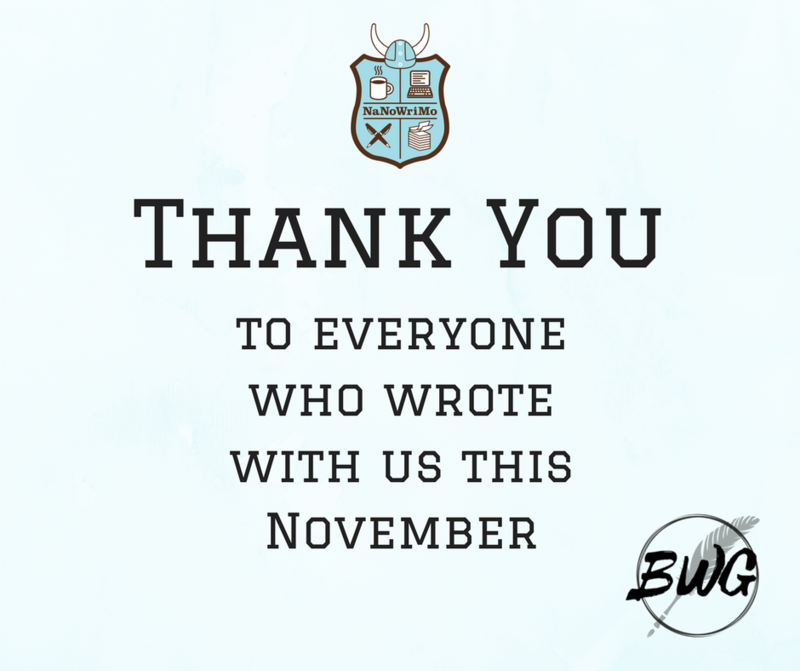 During the month, you’re invited to join Belfast Writers’ Group for weekly meetings to get your word count up. 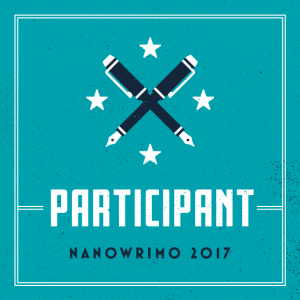 Want to spend the month writing without trying for the challenge? By all means, still join us. Only able to join us for one or two meetings, not the whole lot? That’s fine! We are a zero-pressure group. You’ll just need something to write with (pen/paper/laptop) and a £1 donation towards room hire. Tea and coffee will be provided. Free parking and WiFi available. Venue: Cregagh Youth & Community Centre (opposite Kingspan Ulster Rugby Stadium).